Specializing in senior portraits, maternity, family, weddings, events, and more! 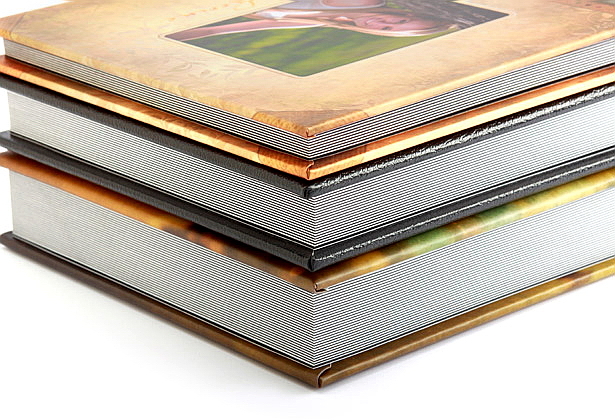 Our Albums are flush mounted with thick lay-flat pages and no middle gutter. 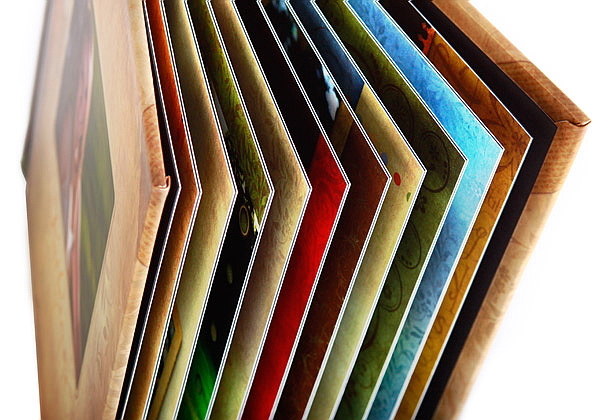 Unique to our Albums, the inside pages are printed on either Art Watercolor, Art Linen, Art Recycled, Satin Lustre, Satin Lustre with Pebble Texture, Satin UV, or Pearl UV press paper and adhered to heavy black cardstock. 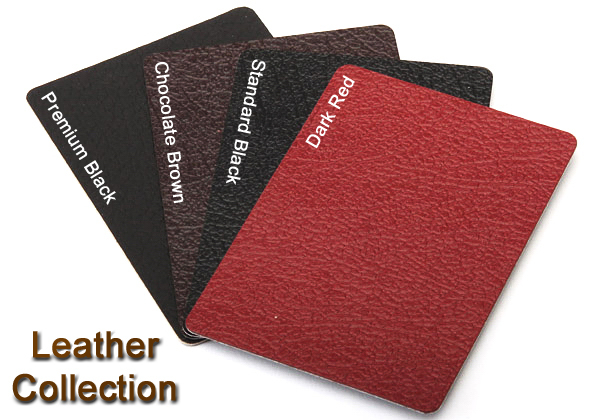 This allows each spread to lay flat with a thick look and feel. Pages are printed as full spreads and not cut so imagery and design elements are not lost in the center of the book! 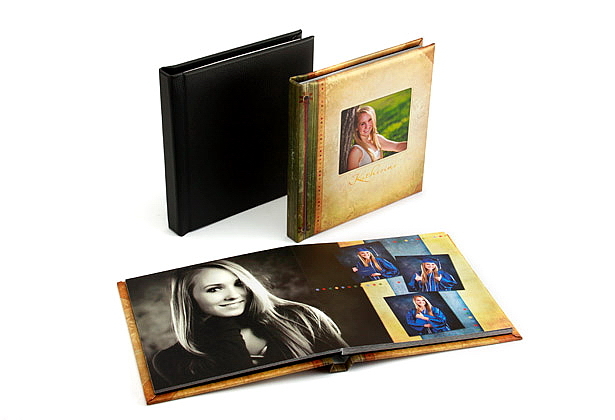 Albums are available in fixed lengths of 10, 15, 20, 25, or 30 spreads and are available in 5x7, 7x5, 6x6, 6x12, 12x6, 7x10, 10x7, 8x8, 8x12, 12x8, 10x10 and 12x12 sizes. 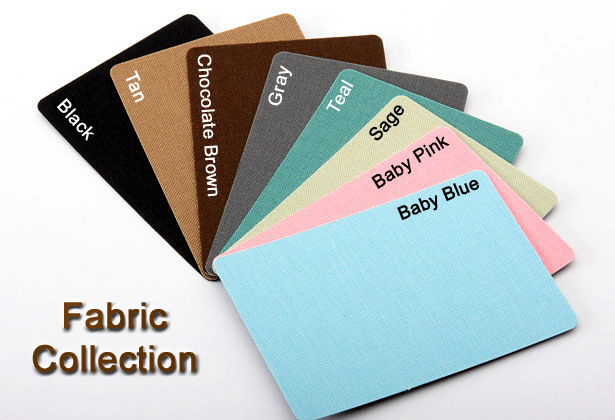 Cover options include fabrics, standard and premium leathers, and custom photo covers. 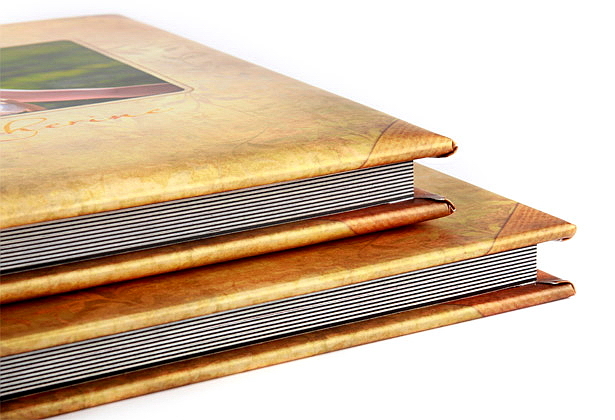 Flush mount albums available in the popular 8x8 size. 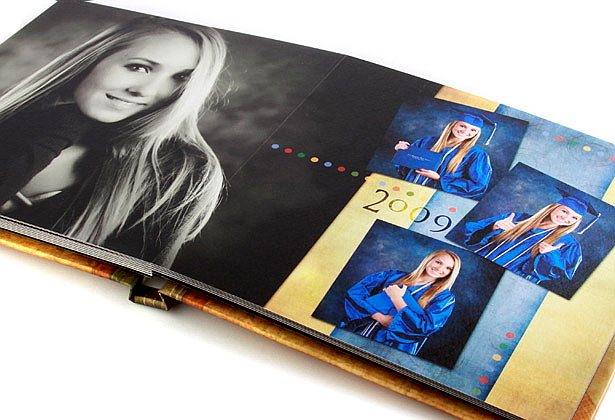 Designed as an 8x16 spread, albums have no center gutter! Watercolor paper is adhered to cardstock for thicker pages. Available with 20, 40, or 60 sides. 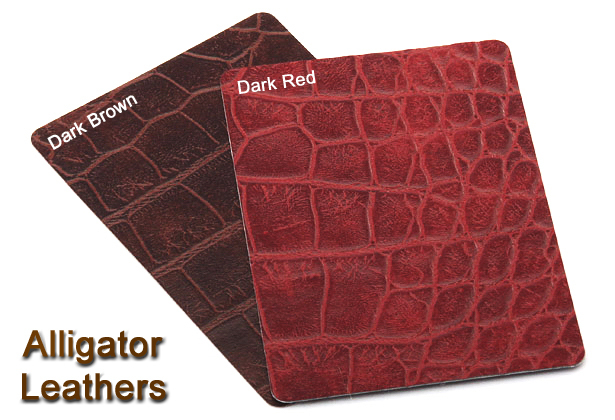 Available in 34 cover options with a traditional or padded cover. 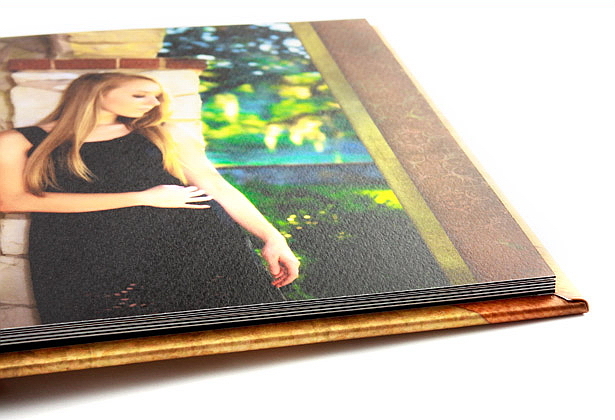 Albums can be printed on Art Watercolor, Art Linen, Art Recycled, Pearl and Satin papers. 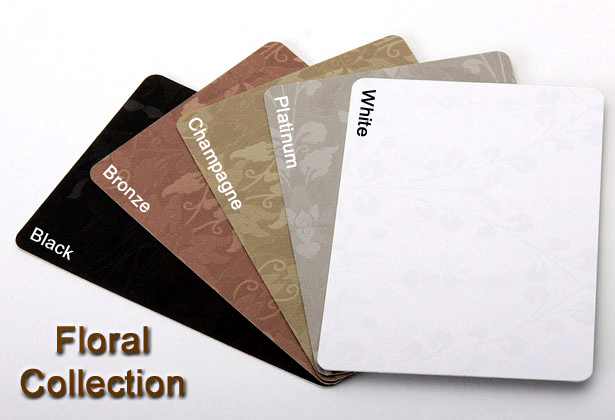 All Albums are available in our full line of cover materials. 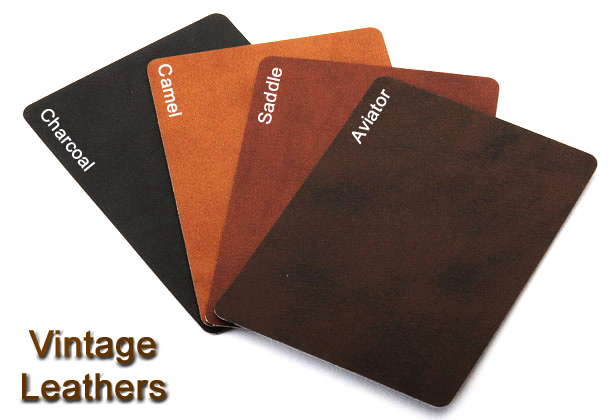 We offer a full line of fabrics including floral, mineral, and suede book fabrics, as well as many leather options including vintage, alligator and standard bonded leathers, and as a premium genuine black leather. Our very popular custom photo covers are also available with Lustre or Metallic photographic paper, and Fine Art Canvas or Metallic Canvas. 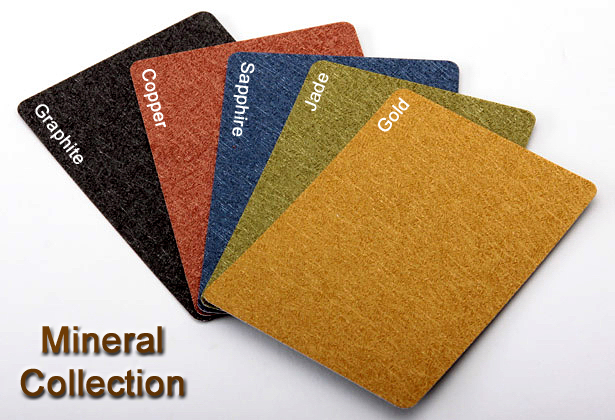 All cover materials can be padded as an option. All covers are wrapped around masonite providing a heavier, more substantial album. 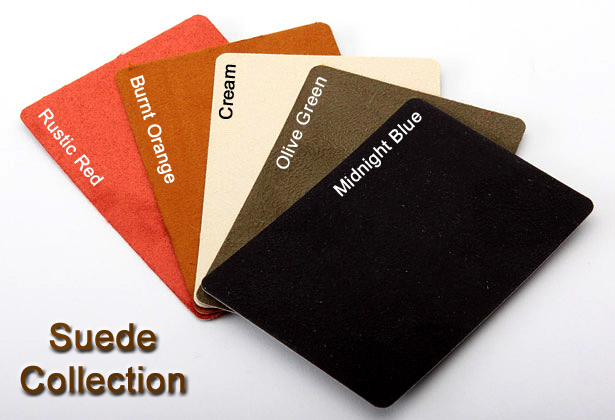 Photo custom covers are made with a photographic or canvas print that is laminated and adhered to the masonite cover. Copyright © 2018 MagicalYears Photography Studio. All Rights Reserved.